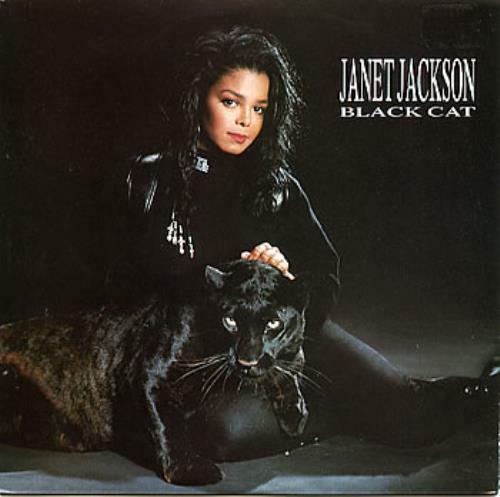 JANET JACKSON Black Cat (Deleted 1990 Australian Polydor/A&M label vinyl 7" single includes the track Lonley, housed in a picture sleeve. Now hard to find Australian vinyl and unlikely to see another copy! ).